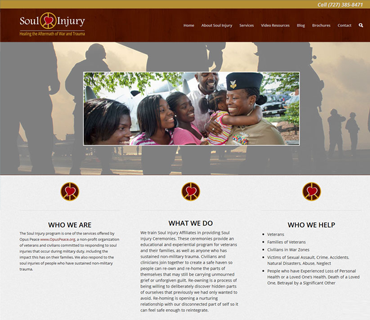 Client employed our agency to completely redesign their association website. 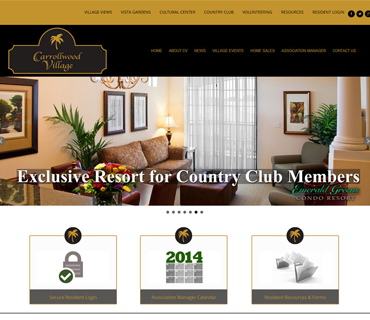 We provided a custom design with a robust content management system, events calendar, resident registration, listings manager & advertising portal. 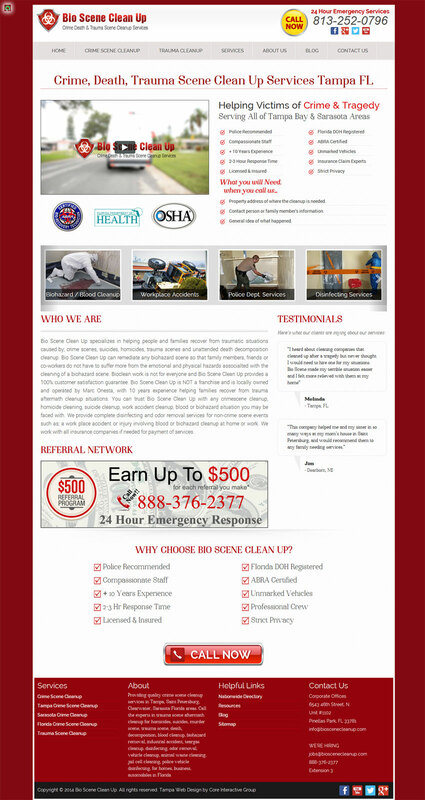 Client was dissatisfied with previous web design company and employed our agency to redesign his two company websites. This design is a custom responsive HTML. 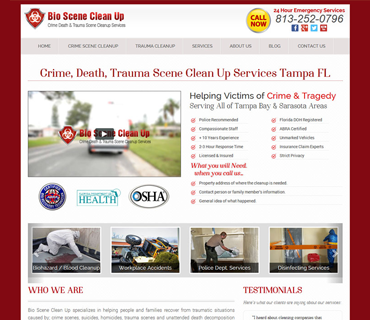 Client requested a complete redesign of his website that was outdated. We developed custom forms for the clients quote requests and employment applications. 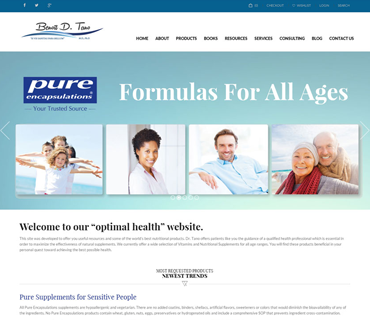 Client employed our agency to develop an eCommerce website to showcase his natural vitamin & supplement products. 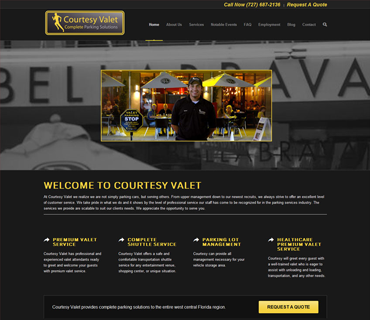 Core was also hired to provide our SEO services for his new website. Client employed our agency to create a new website to showcase one service provided by their parent organization, Opus Peace. Core also maintains the webmaster contract for both websites. 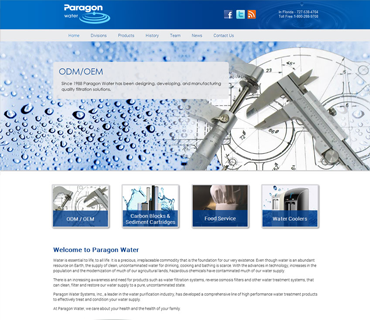 A member of our design team assisted in the design of this custom HTML website. 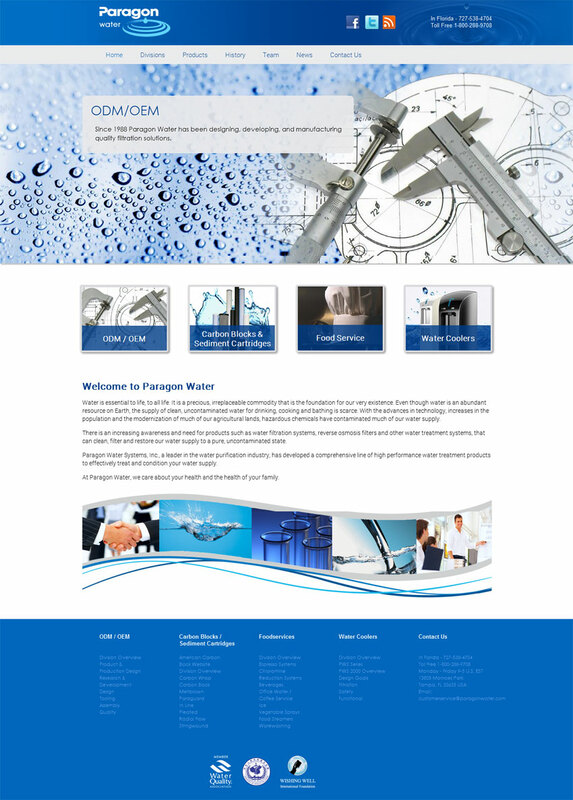 We also created a custom blog for the client and are currently working on a new design for sister company PureBlueH2O. 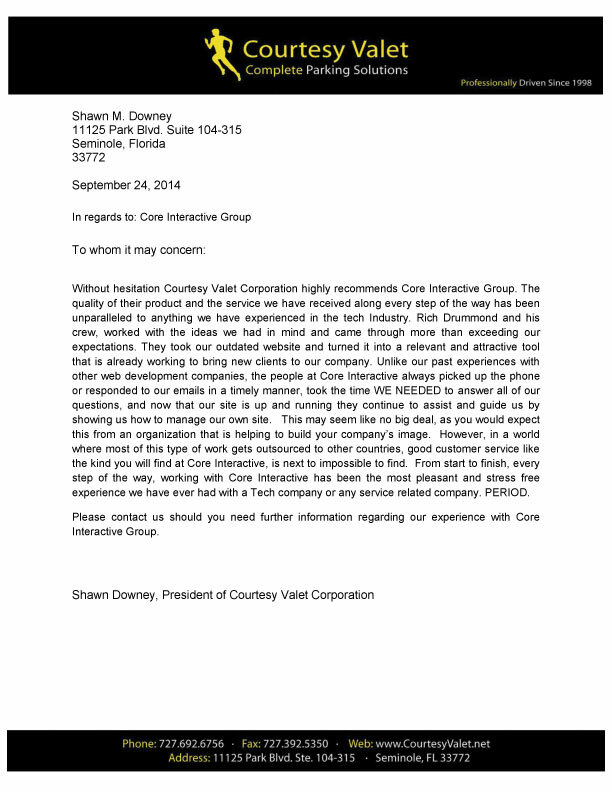 Core Interactive Group has been a pleasure because of their attention to detail and follow-up. I would highly endorse their staff for any website services your company or organization may need. The Core staff maintains a professional decorum and work ethic while delivering personalized services with on-time solutions to the challenges that we have faced concerning our website needs. I currently utilize Core and will continue to do so for ongoing maintenance of my website. I've always been able to remain hands on in my projects and find that they excel in their abilities and are always able to offer practical solutions for my web and marketing needs. The most recent re-design they completed has increased my conversions to new clients by over 82%.